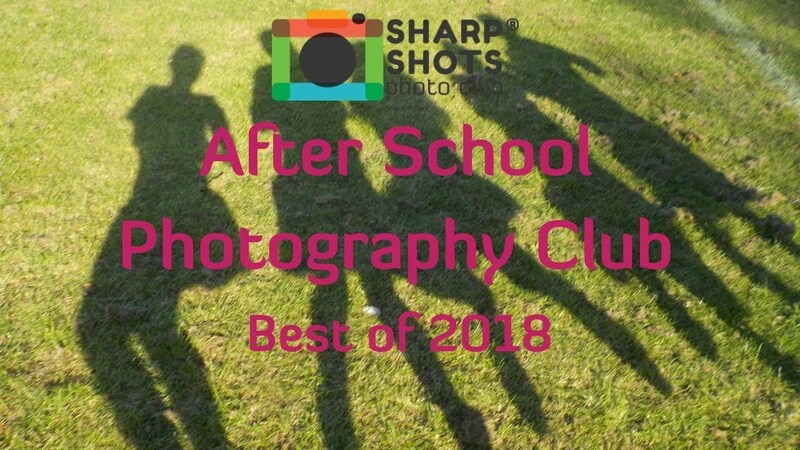 What are Sharp Shots Photography After School Clubs? Sharp Shots After School Photography Clubs are designed to provide children with a creative and safe sanctuary to explore photographic ideas whilst learning an important art and at the same time have great fun. We are constantly surrounded by digital images, and we want to teach the children how to recognise and take GREAT images. By learning the basics of how to take a good shot and refining the child’s creativity, we believe we will nurture deeper self-esteem and greater confidence in their own abilities. We hold photography after school clubs in schools in Surrey and W Sussex. The after school photography classes run every term, and each week has new, fun material for the children to photograph. Each week every child is given a digital camera and a theme to photograph. The theme may be linked to the season – autumn colours, the snows of winter, blooming spring or the warmth of colour in summer. If the weather isn’t so good and the after school photography club is confined to the classroom then the team leader will bring a whole load of camera props to create a really fun theme in the indoors. To visually inspire the children, we show famous photographers’ images that correspond with the current weeks’ theme. Looking at famous photographs, helps refine each child’s eye so they begin to recognize the details of what makes a good photograph. Click into the links below to book. Do you want Sharp Shots to hold a Photography Club at your child’s school? If so, register here, include the school’s details and we’ll try our best to make it happen. For more details about our After School Photography clubs don’t hesitate to contact us for more information. You can email us at info@sharpshotsphotoclub.co.uk or phone us on 07969466572.